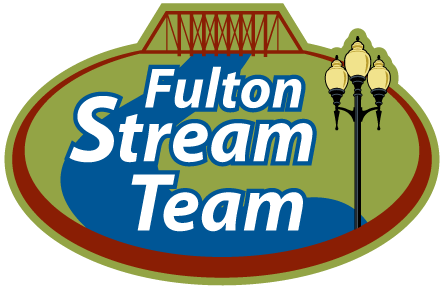 Welcome to the City of Fulton! This is the official government website for the City of Fulton. The city is five minutes south of Interstate 70 on U.S. Route 54 and is centrally located between Kansas City and St. Louis. Fulton is also 25 minutes from the state capital of Jefferson City and 30 minutes southeast of Columbia. 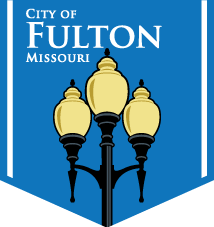 Incorporated as a city in 1859, Fulton serves as the county seat for Callaway County and is a full-service city providing most utilities and services for its citizens.